loving. living. small. 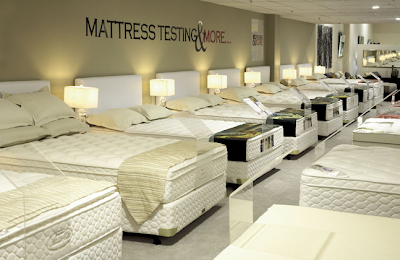 | live small with style: MATTRESS SALES & WINESTASTINGHappy Labor Day! Good luck on your mattress purchase. For what it is worth I would recommend buying on the lower side and upgrading the mattress with a nice feather bed topped with a mattress pad - for $200 you can get the feeling of a $1,000 bed upgrade. If that sounds good come to http://www.shopdownlite.com and use coupon code SECRET08.